Living with pests can be both aggravating and dangerous. 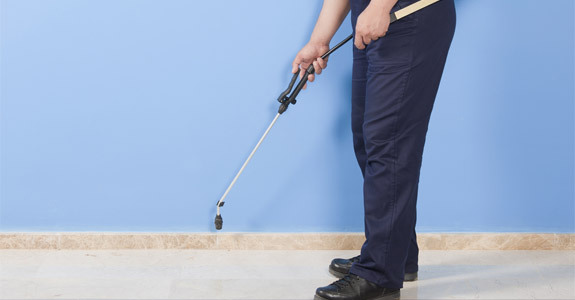 In addition to the annoyance of a pest invasion, many insects and rodents pose health risks as well as endanger your property. Wine Country Termite & Pest is an expert in the field of pest and termite control in Santa Rosa, CA. Termite control: A termite invasion can absolutely devastate a building and it does not take long. By feeding on the very material of your building, they can weaken the structural integrity, putting you at risk for injury and considerably damaging the value of your home. Termites must be removed quickly and completely. We are experts in termite control and will be sure you and your home are safe from ongoing attacks. 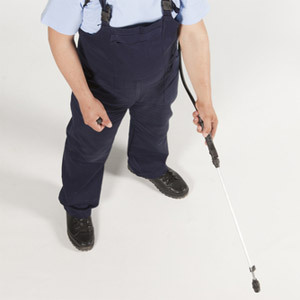 Insect extermination: Insect invasions happen and they are not always a result of leaving food or trash exposed. Weather, seasons and other factors can play a role in attracting insects and, once they get in, they can be difficult to remove. Through traps and controlled extermination, we can remove any insect invasion, including ants, bees, roaches, spiders and more. Rodent and animal control: Rodents and small animals can find their way into your home through even the tiniest crack and can wreak havoc once they are inside. Call us and we will bait, trap and remove these pests. When you need pest control services, call Wine Country Termite & Pest at 707-585-7955 to set up a home inspection.